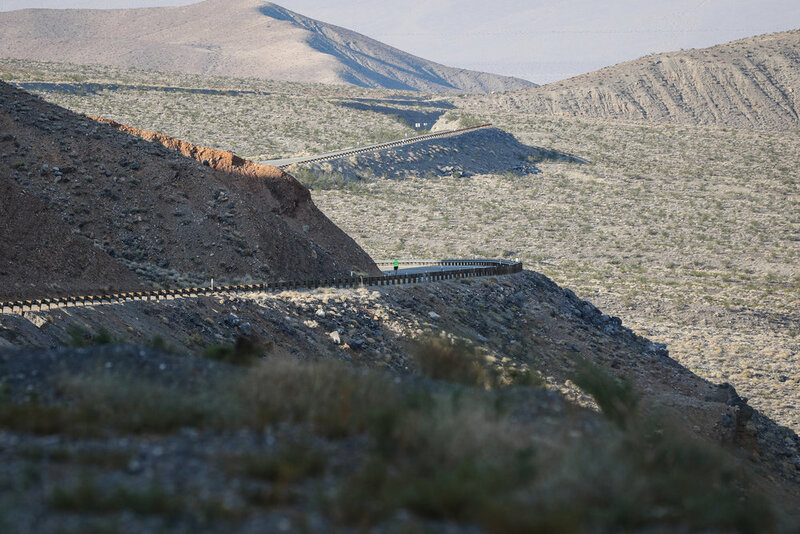 Beautiful drive out to Furnace Creek after last Saturday's red eye to LAX to meet Rob DeCou and crew at the first time station. From there quick meet and greets with welcoming new and old faces. 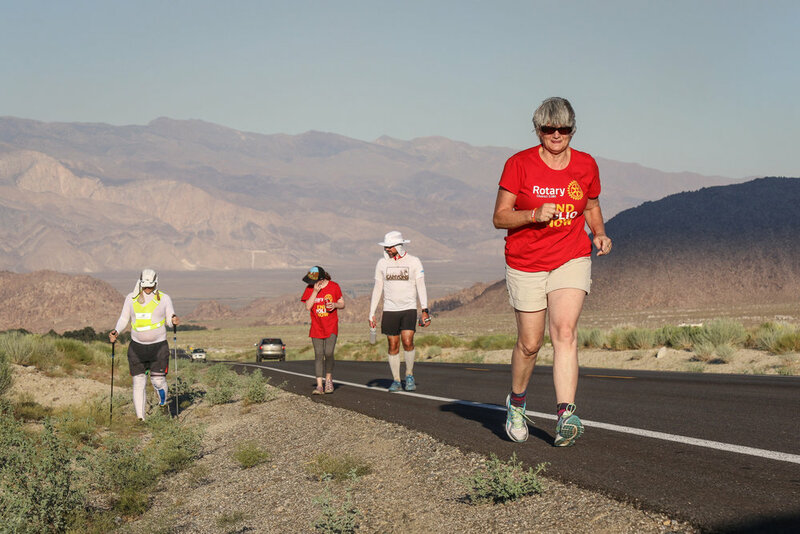 From that day I photographed and crewed in California's Death Valley to the top of Whitney as Rob DeCoue raced Badwater 146, the "World's Toughest Foot Race", all to help fight Polio. He started from Badwater Basin (the lowest point in the continent) and raced 146 miles to the top of Mount Whitney (the highest point). They say the desert is never forgiving, but it welcomed us as Rob made his way through the blazing heat to then climb to Whitney Portal. The desert to our backs and mountains ahead of us as Rob had made his way through the blazing heat to make the climb to Whitney Portal. A few stops to massage the muscles and joints, quick energy boosts and caffeinated drinks, lather the last of the sunblock and a quick cool down before hitting the road again. His crew and friends along the way til he made it to the portal. From there he climbed the 11-miles of Mount Whitney the next morning at an elevation of 14,505-foot to the summit and back down, completing the footrace in 80 hours and 3 minutes with minimal sleep. 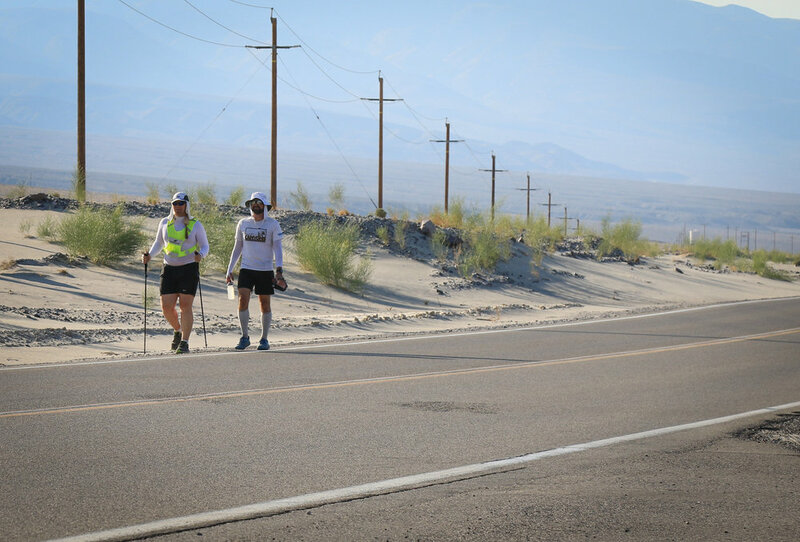 Rob DeCou finished Badwater 146, the "World's Toughest Foot Race", all to help fight Polio.